“They were for the hippies’ children." What blacklight posters were to the 1960s is what fuzzy posters were to the 1980s. At least that's what Sean Choquette, inventor of the fuzzy poster, says. Choquette was the creative director of Western Graphics in Eugene in the 1980s. It was there he created what appears to be the first-ever fuzzy blacklight poster. "They were for the hippies' children," Choquette tells WW. "The hippies had their blacklights, but then they got married and had kids. A kid is not going to appreciate a Jimi Hendrix poster, but he would if it had two puppy dogs tugging on a sneaker shoelace and he was the one who colored it." Blacklight posters originally gained popularity in the 1960s as a "way of getting high with yourself," according to Dan Donahue in Ultraviolet: 69 Classic Blacklight Posters From the Aquarian Age and Beyond. The posters eventually came to define the aesthetic of the '60s, as synonymous with stoner culture as lava lamps and LSD. 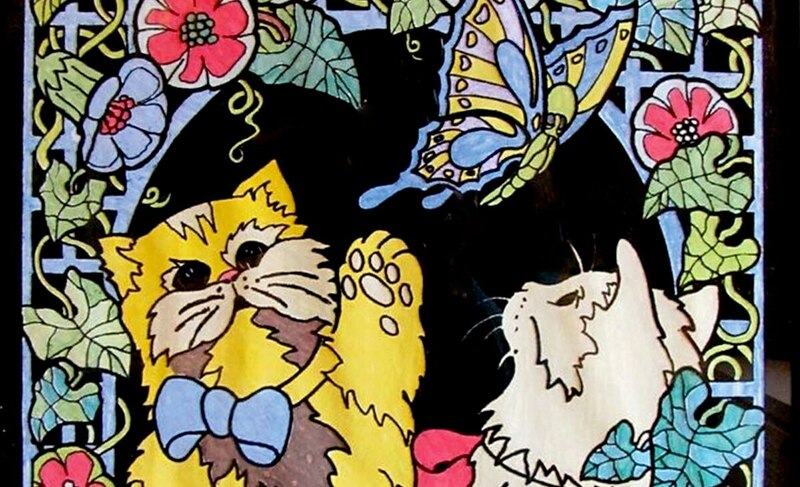 Fuzzy blacklight posters were for the '80s stoner hippies who missed the '60s but loved the Grateful Dead "Touch of Grey" era, probably smoked with Zane Kesey and brushed their teeth exclusively with Tom's of Maine. The blacklight fuzzy poster was both a return to the creativity of the 1960s and a commodification of the time. This makes sense; Choquette came from counterculture, but worked in advertising most of his life, following in the footsteps of other hippie artists who eventually cashed in. Choquette worked as an artist in the '60s and '70s in San Francisco, where he rubbed elbows with counterculture icons like Bill Graham. He first visited Eugene in 1979 for a job interview at a radio station. He didn't get it, so he walked around town with his portfolio and wandered into Western Graphics, where he was hired. At the time, the company had about 20 blacklight posters, but was focused mainly on doing silk-screen printing on glass. A few months after Choquette started, he came up with the idea for a new take on the blacklight poster. Instead of filling in color, he'd leave the image white. And instead of paper, he overlaid the poster with black flock, which gives it a velvet feel. He made two prototypes and pitched the idea at a board meeting. 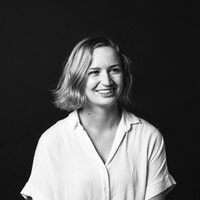 "I stood in front of the board of directors and said, 'This is the new product.' It was a pack of five or six [markers], and [I] took the color out and started coloring it and said, 'This is how I would do it, but this is how a 4-year-old would do it,' and I started going completely across the poster with the marker, and the only thing you saw was where it was white," he says. "And they were looking at me with their mouths open like, 'Wow.'" The kit included Day-Glo markers, so you could put it under a blacklight and get the same result as a blacklight poster. They also started printing pre-colored blacklight posters with the black flock, creating blacklight posters like those of the '60s—but fuzzy. And though they were originally marketed for the children of hippies, many of the old Western Graphics blacklight fuzzy posters you can find online have the same adult content of original blacklight posters. 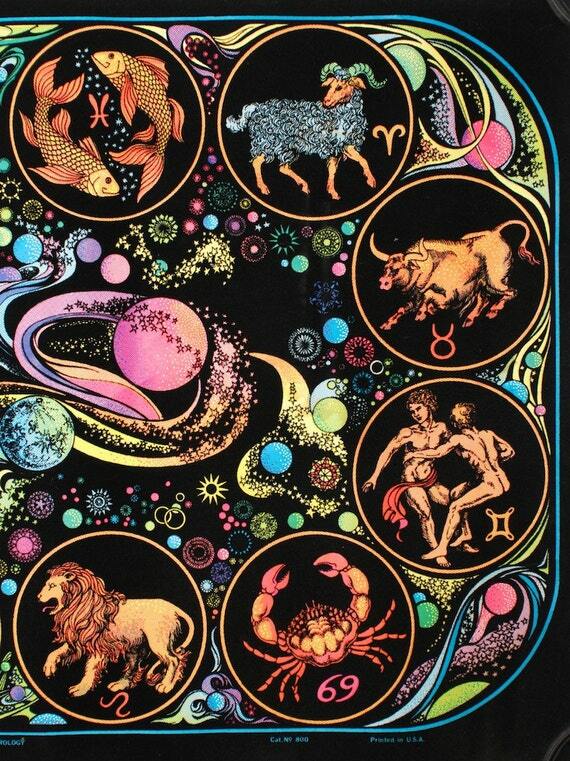 There's designs of the zodiac and guys smoking giant blunts. And they've become collector's items: One blacklight poster of an antique car is going for $224 on eBay. 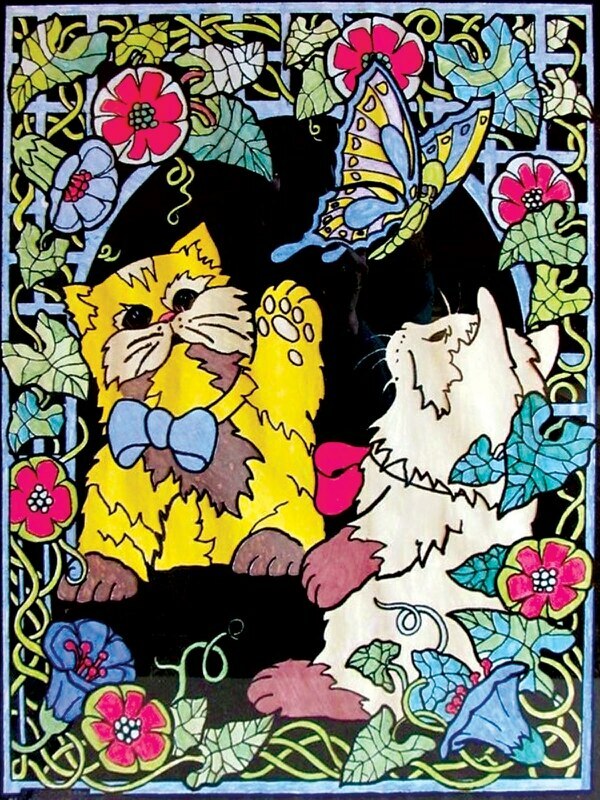 Western Graphics trademarked Fuzzy Posters in 1995, but was acquired by RoseArt in 2001, closing the company. Now, RoseArt brands each poster as the "Original Fuzzy Poster." Meanwhile, Choquette started a tech company in Silicon Valley, sold it to Tesla and is now sitting on millions of dollars on a 30-acre property in North Carolina. 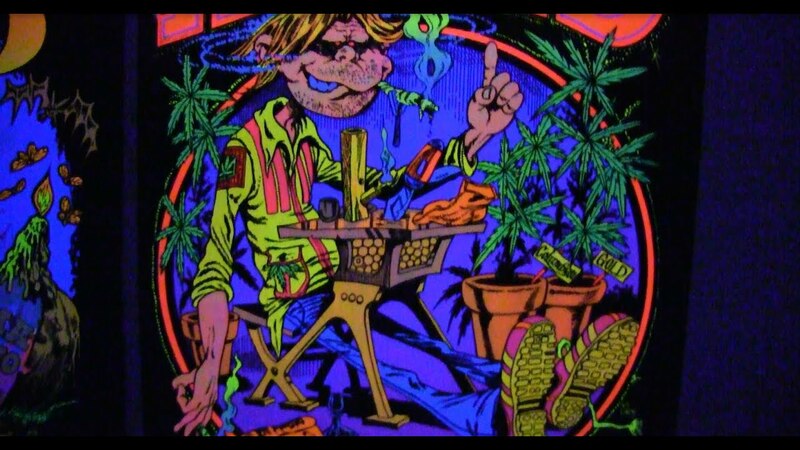 But Choquette is strangely casual about creating the blacklight poster that catapulted into a trend that's still wildly popular with kids today, and helped define the '80s stoner aesthetic. "It's kind of fun. I mean, I've done a lot of things," he says. "One of the things I enjoyed about living in Oregon was I got to meet Ken Kesey and the acid people. That was really fun."